Pebble Creek Preserve free standing ranch Cluster. Well maintained one owner home. 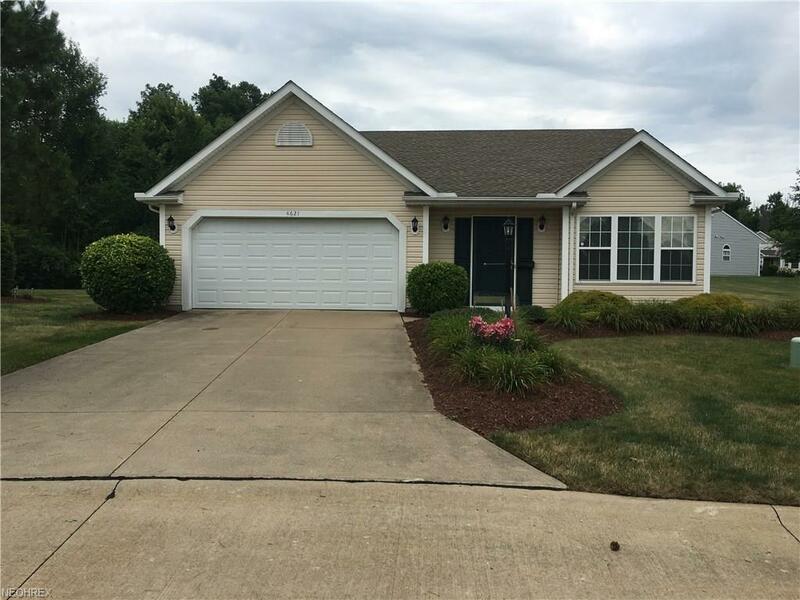 Open floor plan includes 3 bedrooms and 2 full baths. 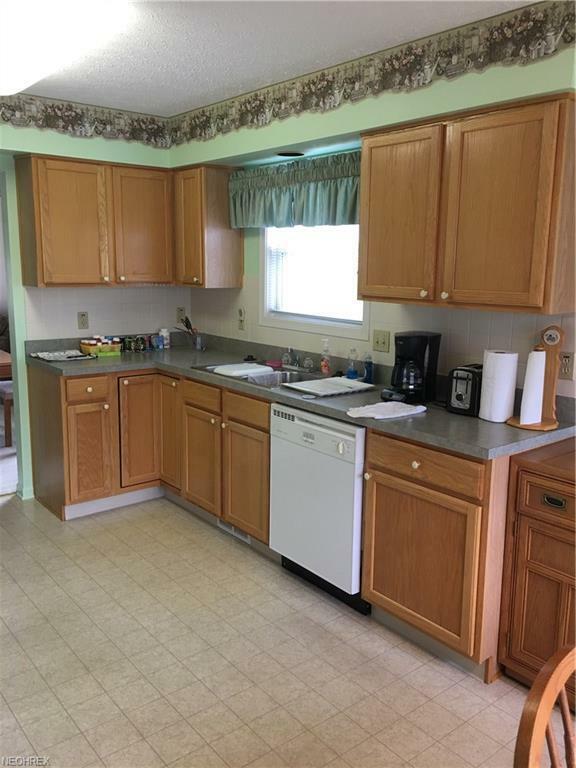 Spacious eat-in kitchen comes with all appliances. Large master bedroom with private bath. 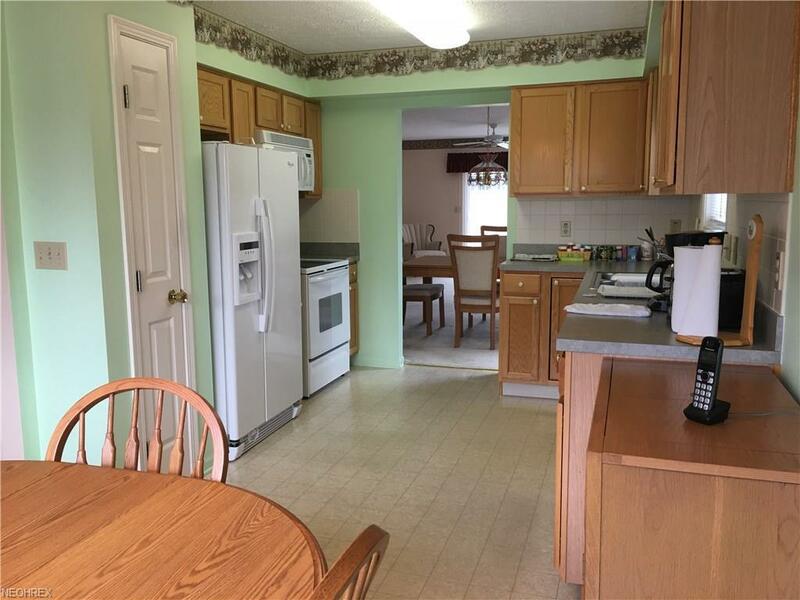 cozy living room with sliding glass door that leads to the private patio overlooking wooded green belt owned by the Medina County Park district. Roof replaced in 2012. New furnace in 2013. 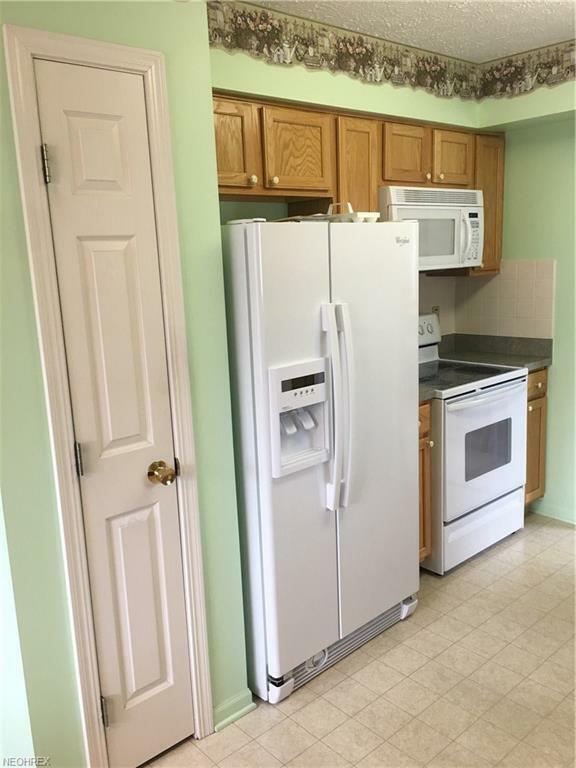 Conveniently located laundry room with washer (new in '17) and dryer that both stay. Sit back and enjoy the good life...with no grass to mow, no snow to shovel, making this a great place to call home! call today for your private showing.